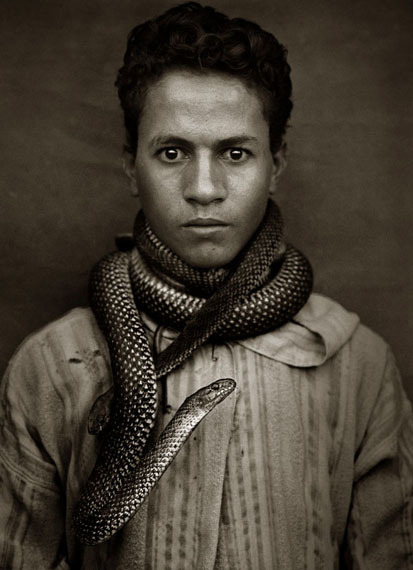 Kahmann Gallery is proud to present the exhibition Albert Watson – Maroc. The exhibition, initiated by Kahmann Gallery, will feature work that has never been exhibited before and have been printed especially for this show. 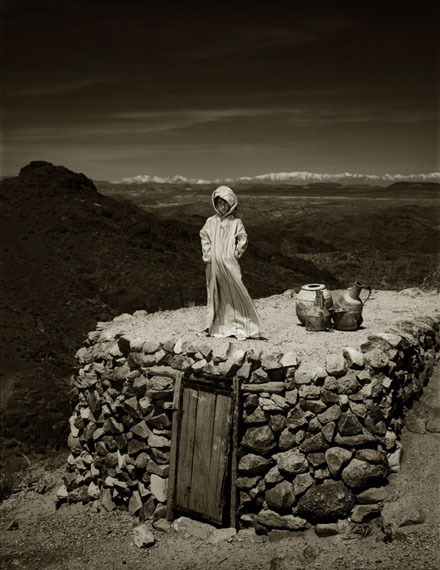 Kahmann Gallery will show a selection of sublime images of Albert Watson’s (UK, 1942) Moroccan travels, which he made in 1997 and 1998 and published in the book Maroc. With the personal insight of a diarist and the detailed eye of an artist, he has captured the physical beauty and spirit of this remarkable country and its people. An almost impossible task, as Watson says himself: “It is impossible to capture even a fraction of what this great country has to offer in a single book, so what I have made is really a sketch, done over a periode of thirty nine days.” From Casablanca to villages, farms, and remote desert areas, Watson captured the soul of Moroccans from all walks of life in his portraits: “The people are the magic of this country’. His wonderful tale of Morocco is made complete with his extraordinary photographs of landscapes, architecture and animals. 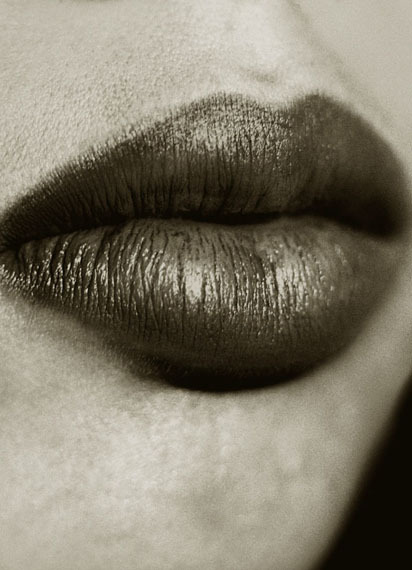 Albert Watson is one of the most influential and succesful photographers in the world. His iconic images of celebrities, fashion spreads and autonomous art projects have brough him worldwide fame. Watson is particularly famous for his iconic celebrity, fashion and art photography. His work is featured in galleries an museums worldwide. Watson has been photographing for over 40 years, working for the biggest magazines in the world, like Vogue, Harper’s Bazaar and Rolling Stone, as well as ad campaigns for world-renowned brands. 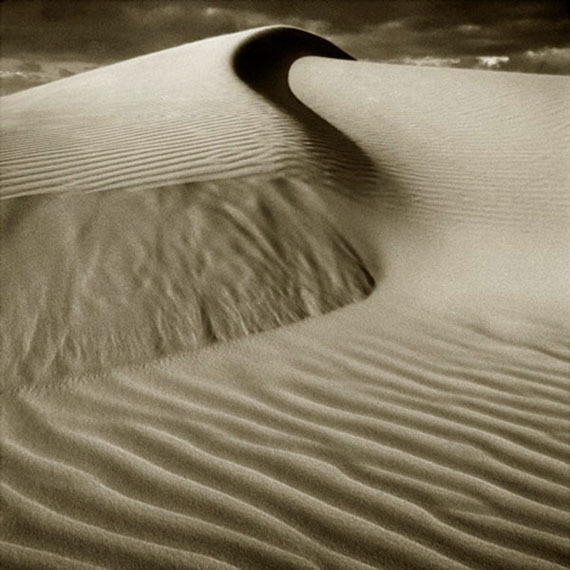 Through the wide variety and diverstity of his images an effortless versatility is reflected, yet they are always identifiable as Albert Watson photographs by their visual impact and technical virtuosity. The power of Watson lies in his ability to capture and convey his interest in what he sees, be it fashion, nature or a movie star. During his career, Watson has won many awards, with one of the highlights being receiving the Order of the British Empire from Queen Elizabeth II in 2015, for his contributions to the world of photography and art. Watson's work has been exhibited in numerous exhibitions worldwide and has been included in numerous international private and public collection, including The National Portrait Gallery in London and The Metropolitan Museum of Art in New York.